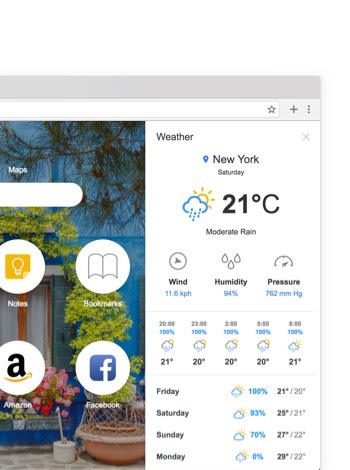 The tab enables you to check weather forecasts in real time and shows upcoming forecasts, weather and temperature trends. Organize your daily activities in the best and suitable manner by making a to-do list to focus on what is most important. 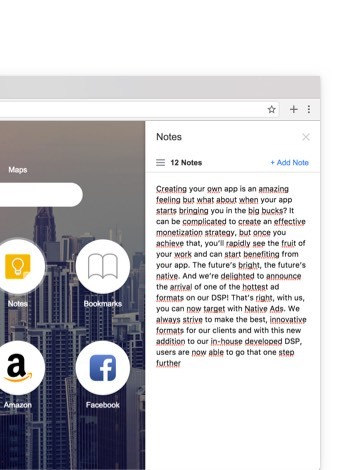 Whether you need to remember some details for later or just want to have a quick reminder, take your notes right in the tab to be sure you haven't missed anything important. 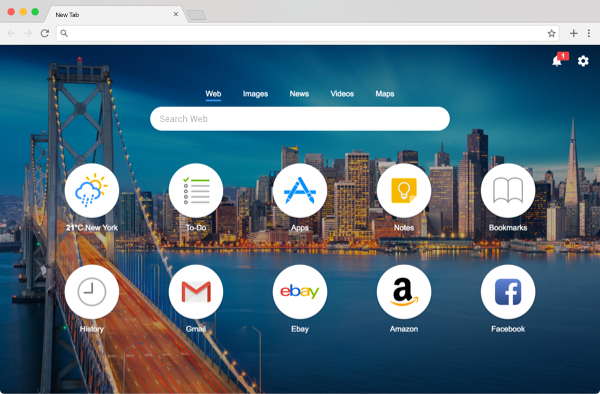 Speed up your browsing experience - easily add and create new bookmarks, switch fast between the web pages and manage your bookmarks effectively. 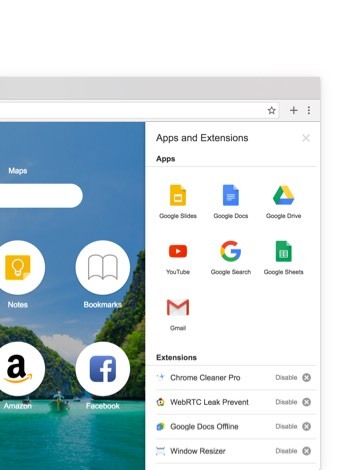 Get even more, enjoy a quick access to your Chrome apps and extensions. 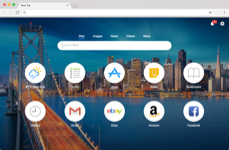 We made it simple for you! 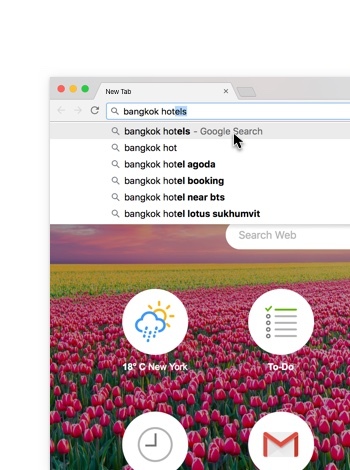 Set your default search to HandyTab Search and get quick access to web search results right from the address bar.